Soooo... What are you Waiting on this week??? I was disappointed with CoFA but I am hopeful that this will be a fantastic book. I really liked the excerpts I've read of it. Great pick! Seeing this one around a lot!! I have yet to start the series though! Not enough time. I adore this cover!!! I am super excited for this one too. I love this series, and I am going to be sad when it ends. I bet there are a lot of people are looking forward to this. I still haven't read this series yet. I have the first 4 I just haven't gotten to them yet. Can hardly WAIT! Great pick for WOW. 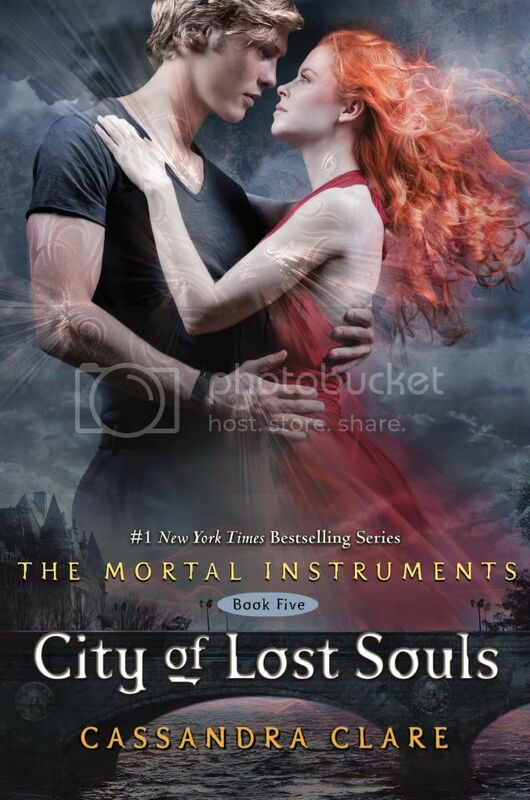 This is like the 3rd WoW I've seen featuring CoLS! I'm dying for this to finally be in my hands and it appears so is everyone else, LOL! I love the cover, it's the best one yet! Thanks for sharing!